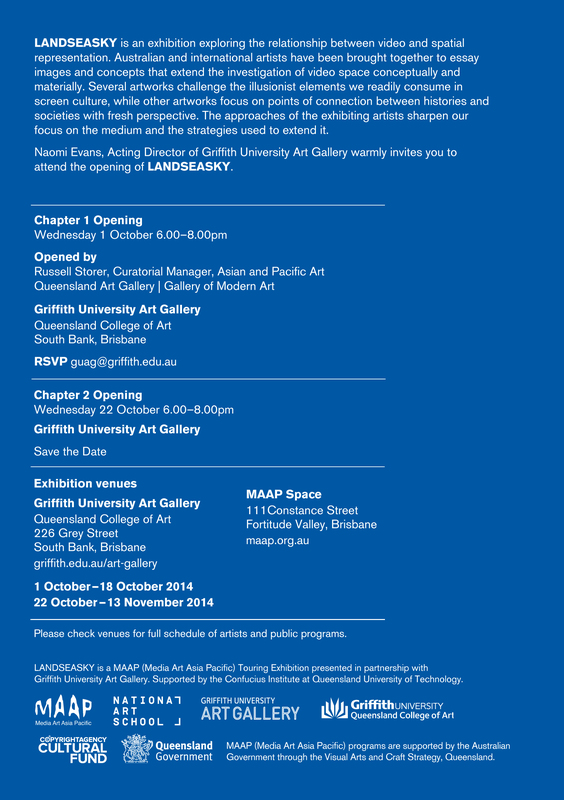 Presented in partnership with Griffith University Art Gallery in a two part configuration LANDSEASKY comes to Brisbane. 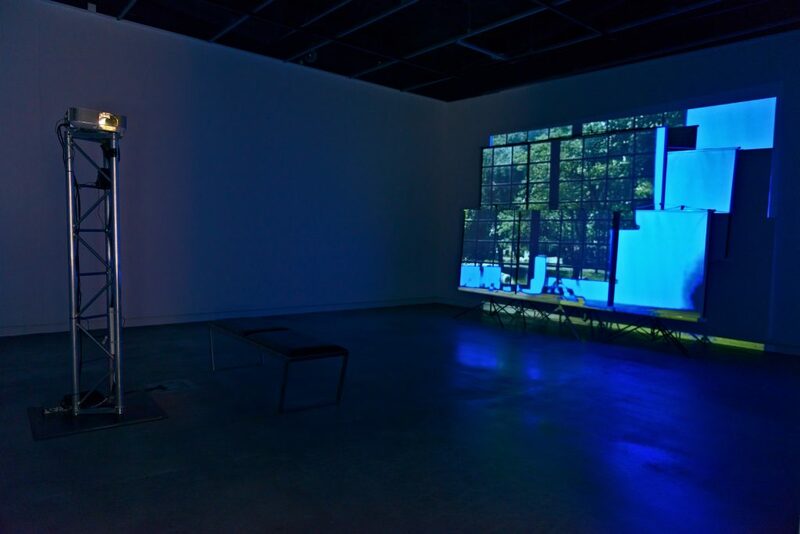 Presenting a visually rich exhibition of screen-based artwork by leading international and Australian contemporary artists at Griffith University Art Gallery & MAAP Space Gallery from 1 October to 28 November 2014. 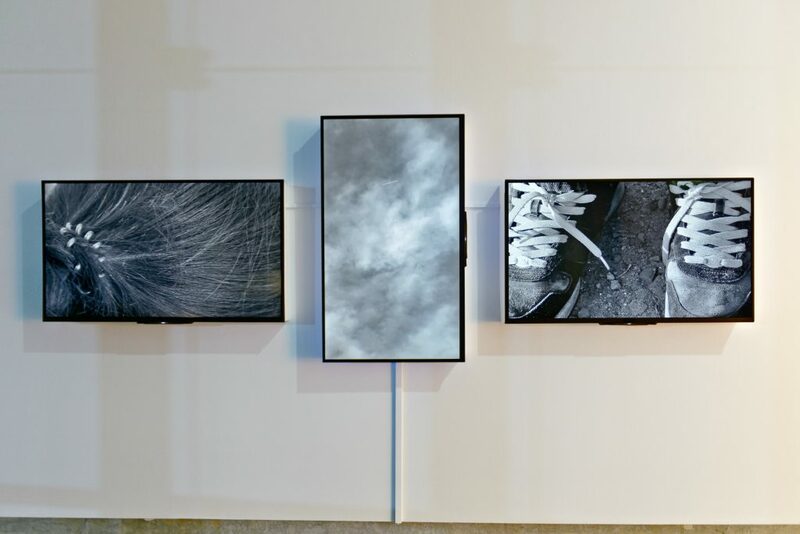 Works in the exhibition reflect upon the overriding theme of the horizon-line as a timeless source for inspiration and a metaphor for humanity’s relationship to the world. 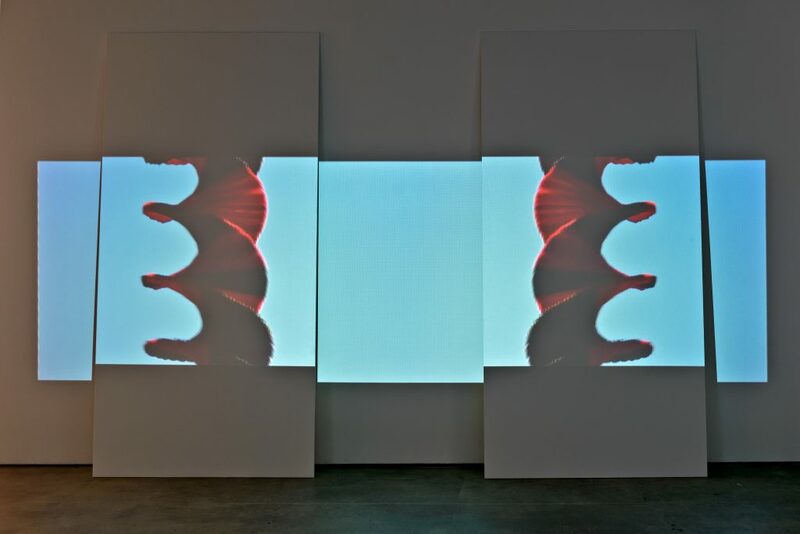 But in the digital era, an entire generation of artists uses the screen space not only to present stunning and evocative images, but work that also incorporates sculptural, architectural and conceptual elements. LANDSEASKY sets out to challenge the illusionist elements that we readily consume in screen culture. 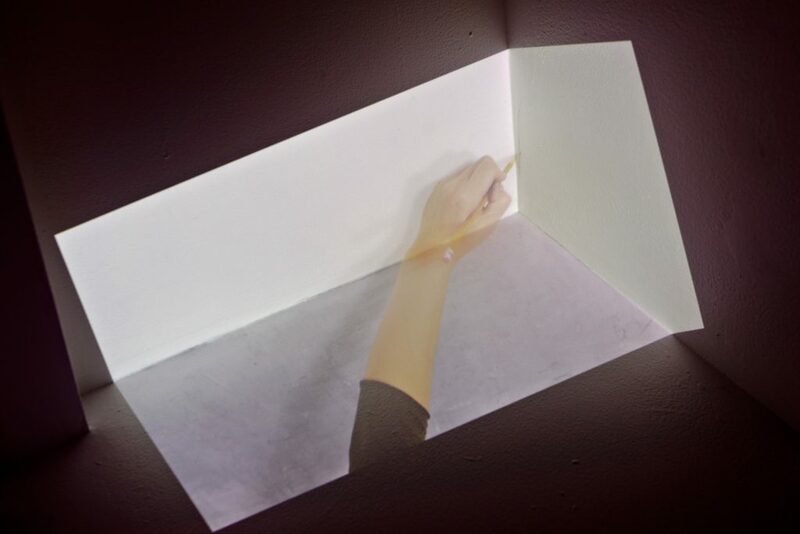 The artists have been selected as their work sharpens our focus on the medium of video, inevitably comparing and contrasting the strategies each artist uses to articulate their concepts. 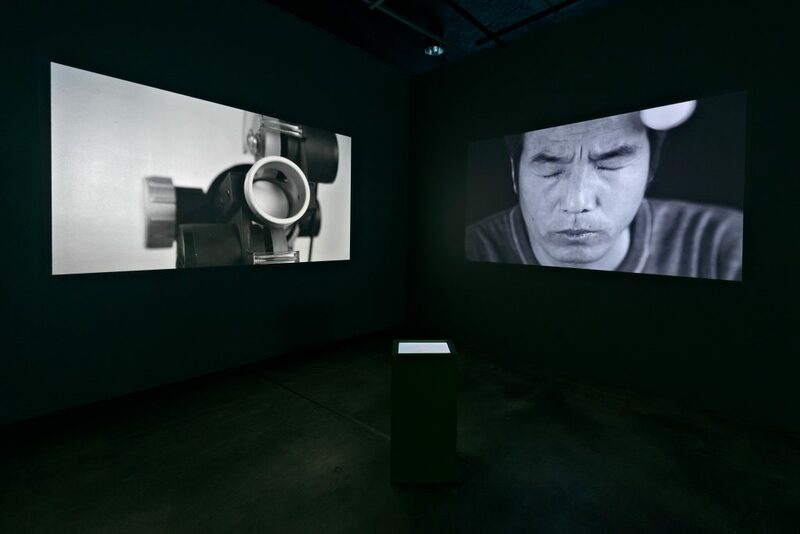 The works have a very strong physical and visual impact. 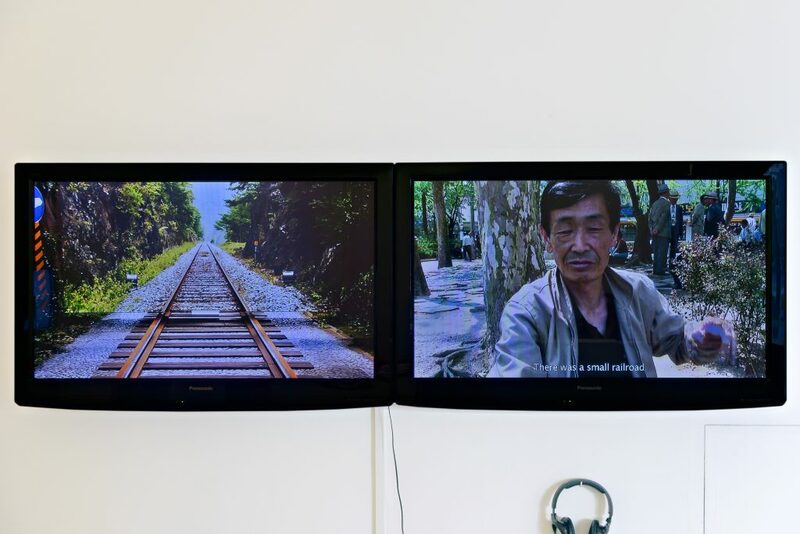 However, the exhibition extends the investigation of video space to include other subtle approaches that will add and amplify the discussion of spatiality in video. 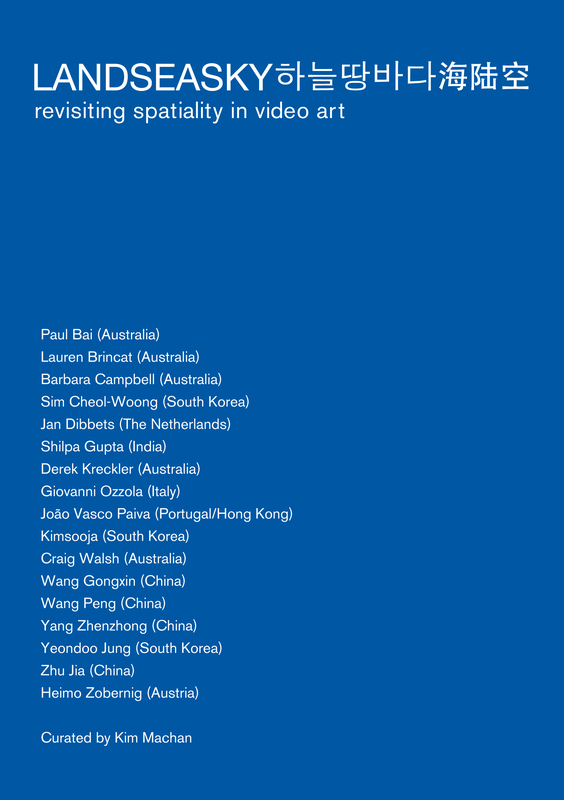 For instance, some of the proposed works update the connection between history and society with a fresh perspective. 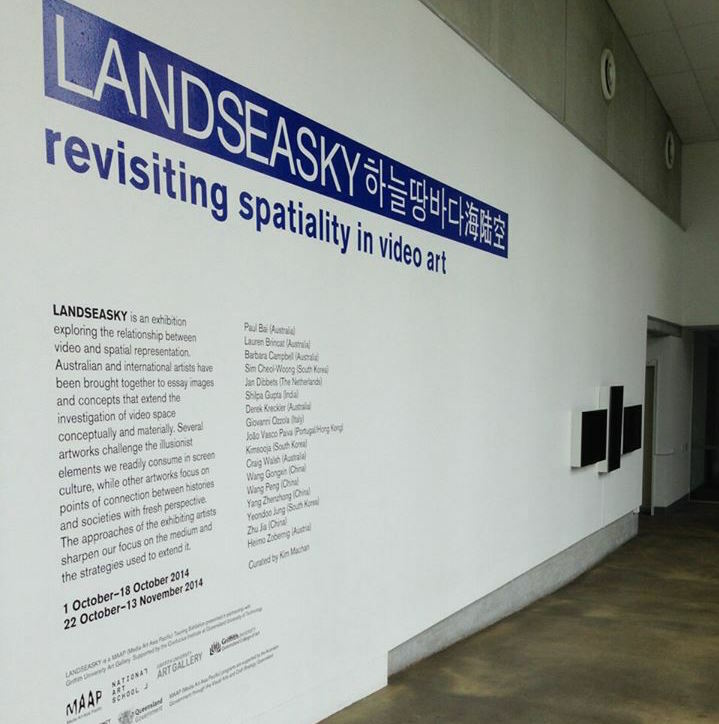 In Australia LANDSEASKY is presented in Brisbane and Sydney concurrently, in a unique partnership between MAAP and two higher education art institutions: Griffith University Art Gallery in Brisbane (1 October to 13 November 2014) and the National Art School Gallery in Sydney (21 August–11 October 2014).